BabelStone Han PUA v. 1.133 includes 5,409 unencoded CJK ideographs in the PUA, in the range U+E100 through U+F8FF. A small number of characters are unifiable variants of existing encoded ideographs, but the vast majority of characters in the font are candidates or potential candidates for encoding in a future version of the Unicode Standard. All characters except those marked with a star are also present at the same code points in BabelStone Han version 12.1.2. This font is updated frequently (whenever I add new characters), whereas the main BabelStone Han font is only updated once or twice a year. Many of the characters listed below have already been submitted to the Ideographic Rapporteur Group (IRG) for encoding in the ISO/IEC 10646 and Unicode standards, but the process of encoding CJK ideographs is long and convoluted, and it may take five years or longer from proposal submission up until the time that a character is available in Unicode. The current encoding status of each character is provided in the table below, and further information on current (and future) CJK encoding proposals is available on my website here. When a new version of the Unicode Standard adds any of the characters listed on this page, they are removed from the font, and the code points may later be allocated for other unencoded characters. My aim is to have as few characters as possible in this font, as hopefully most of the will eventually be encoded. However, at present the rate of additions to the font exceeds the rate of encoding of characters in the font. Characters are removed from this font (and from the PUA of BabelStone Han) when they are encoded or if they are identified with an already encoded character (see Version History near the end of this page for details). The code points of removed characters may then be reused for different characters. Therefore the code points in BabelStone Han PUA are not stable, and if recording the code point of a character in BabelStone Han PUA on another website or in a database the version of the font should be recorded with the code point. If you want me to add any unencoded characters to this font for your use, please let me know (on twitter or by email), and I will be happy to consider adding them for free. The table below renders the PUA character using "BabelStone Han PUA" either installed on your system or as a dynamically downloaded web font (WOFF). If you have an old version of "BabelStone Han PUA" installed on your system then characters added in the latest version will not be displayed correctly. U+E567  ⿰耑攵 Variant form of U+63E3 揣.
U+E91D  ⿰訁⿱艹㠩 Variant form of U+8B0A 謊 FDZ p. 64. U+E91E  ⿲糹？阝 Variant form of U+7D81 綁 FDZ p. 66. 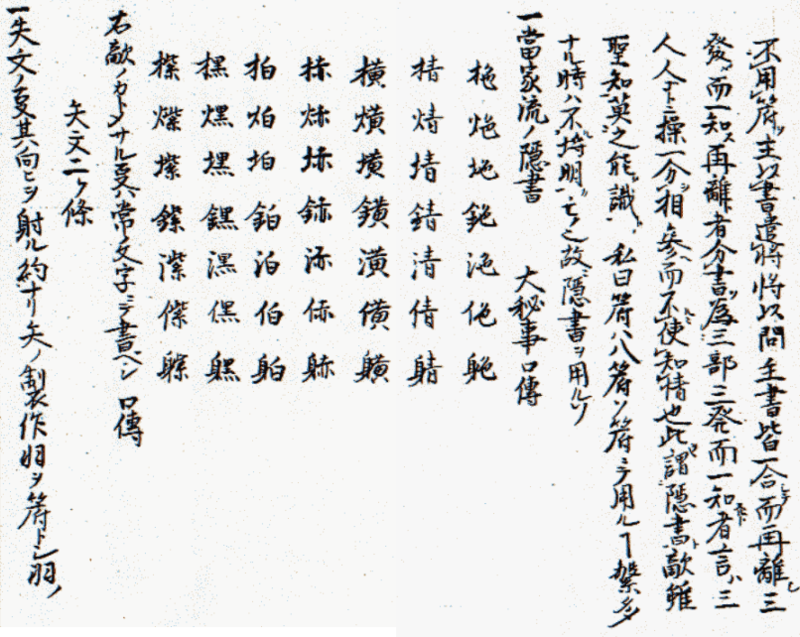 U+E91F  ⿰当瓦 Simplified form of U+3F46 㽆 Tán Wénxīn 谭文炘. "Diànbái Líhuà (Mǐnnán yǔxì) cíyǔ lìshì (xùyī)" 电白黎话（闽南语系）词语例释（续一）; Wénshǐ Xiéyīng 文史撷英 no. 13 (1994) p. 43. U+E920  ⿱句黾 Simplified form of U+2A4DF 𪓟 Tán Wénxīn 谭文炘. "Diànbái Líhuà (Mǐnnán yǔxì) cíyǔ lìshì (xùyī)" 电白黎话（闽南语系）词语例释（续一）; Wénshǐ Xiéyīng 文史撷英 no. 13 (1994) p. 44. 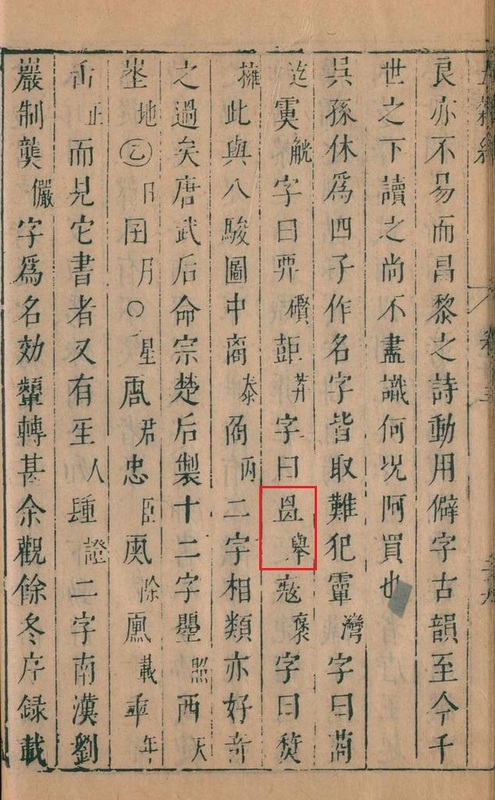 U+E921  ⿲讠言言 Simplified form of U+27B5B 𧭛 Tán Wénxīn 谭文炘. "Diànbái Líhuà (Mǐnnán yǔxì) cíyǔ lìshì (xù'èr)" 电白黎话（闽南语系）词语例释（续二）; Wénshǐ Xiéyīng 文史撷英 no. 13 (1998) p. 57. U+E922  ⿰𧾷岚 Simplified form of U+2814F 𨅏 Tán Wénxīn 谭文炘. "Diànbái Líhuà (Mǐnnán yǔxì) cíyǔ lìshì (xù'èr)" 电白黎话（闽南语系）词语例释（续二）; Wénshǐ Xiéyīng 文史撷英 no. 13 (1998) p. 61. U+E923  ⿱不风 Simplified form of U+295B2 𩖲 Tán Wénxīn 谭文炘. "Diànbái Líhuà (Mǐnnán yǔxì) cíyǔ lìshì (xùsān)" 电白黎话（闽南语系）词语例释（续三）; Wénshǐ Xiéyīng 文史撷英 no. 13 (2000) p. 79. 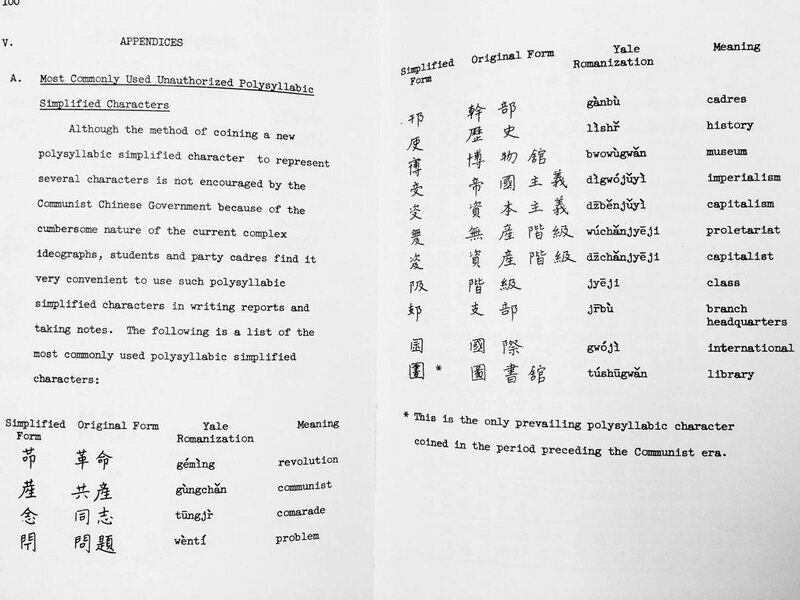 U+EA7C  ⿰糹朿 Liu Guangsheng 刘光胜, 清华简《厚父》研读札记; Journal of Chinese Writing Systems 10 July 2018. U+EAF0  ⿱⿲月⿱䜌⿲長馬長戈心 zui = 賊?